For more than three decades, Dr. Eric S. Horne and his staff has been providing safe, high quality care to help relieve and eliminate pain naturally, without surgery or drugs. The caring team at Horne Chiropractic Center takes a special interest in its patients from the moment they enter the facility. Helping patients get healthy—and stay healthy—is the team’s primary goal. We pride ourselves on making all of our chiropractic treatments gentle and comfortable. Patients should expect to have a conversation first with one of our doctors about what is bothering you. 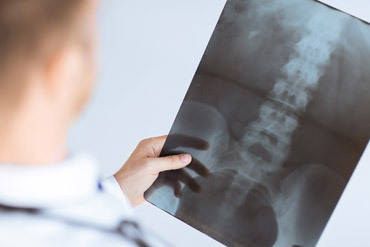 Dr. Horne has devoted a large percentage of his clinical practice to diagnostic consulting on difficult and unusual cases referred by physicians, surgeons, chiropractors and attorneys.